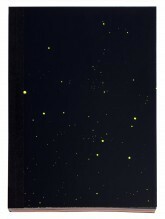 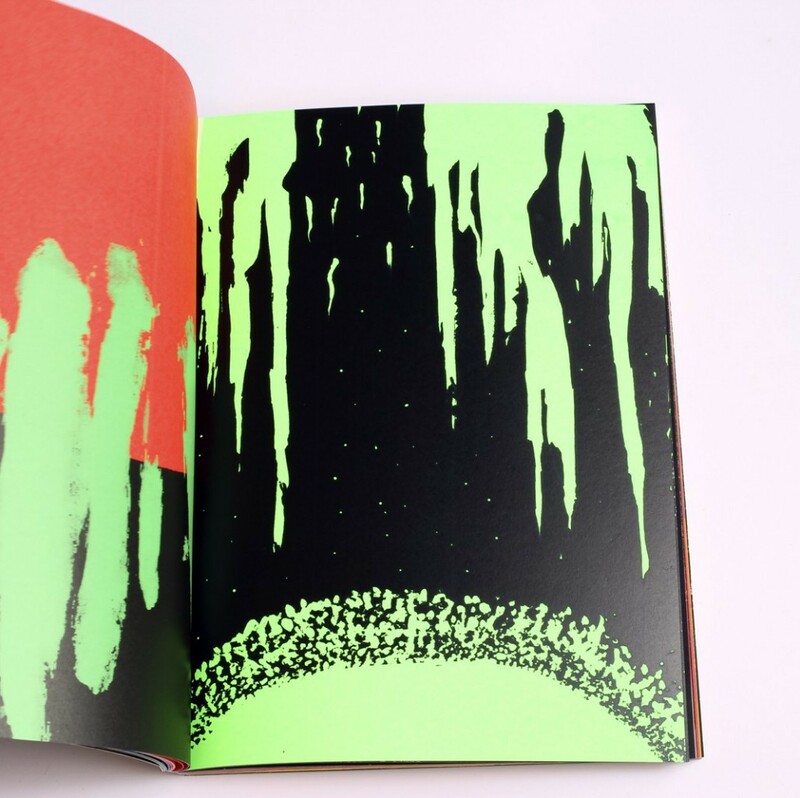 The empirically produced Astral Disaster was created and printed in tandem and painted directly on silk-screen by Néoine Pifer and Thomas Perrodin. 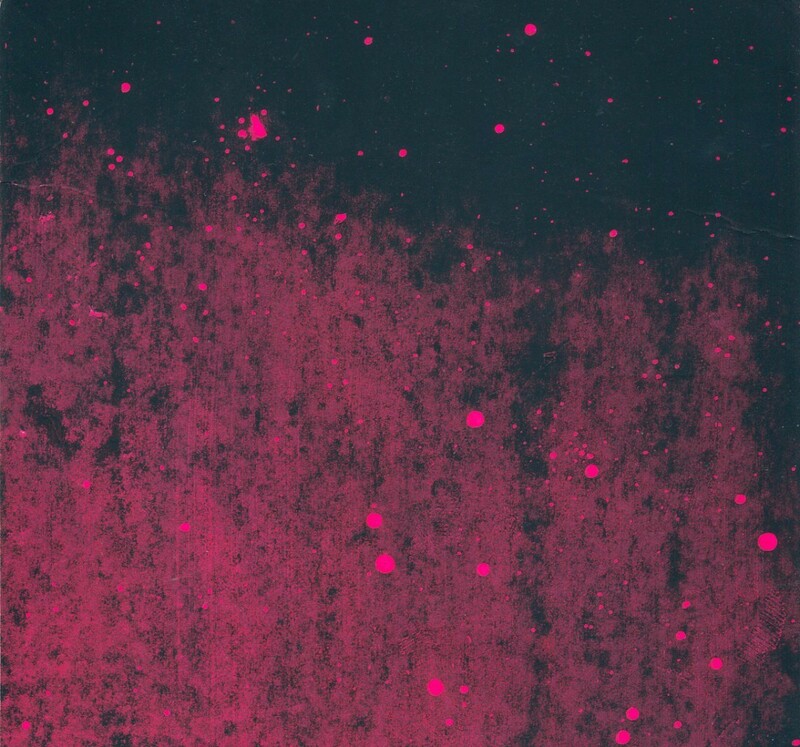 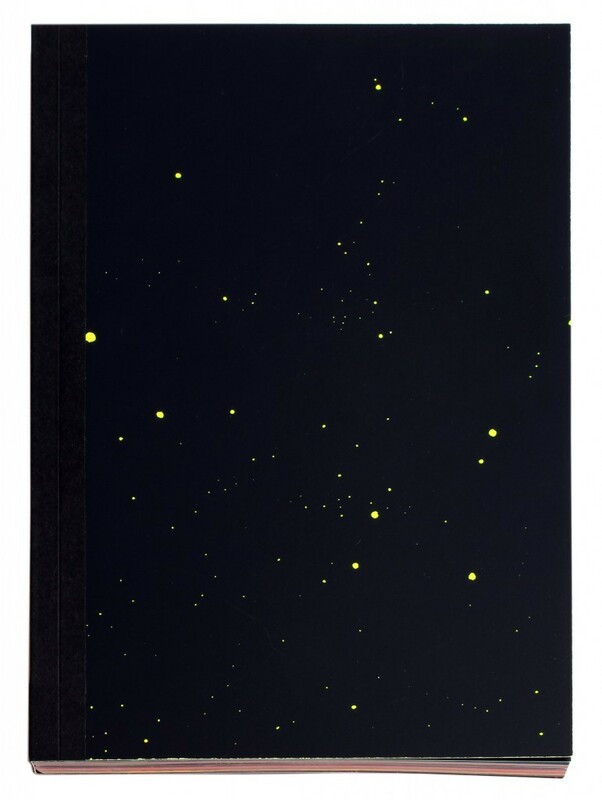 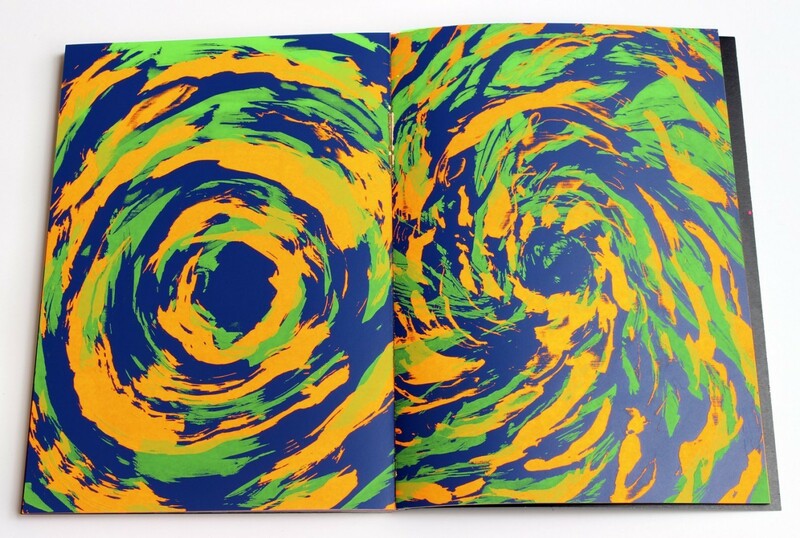 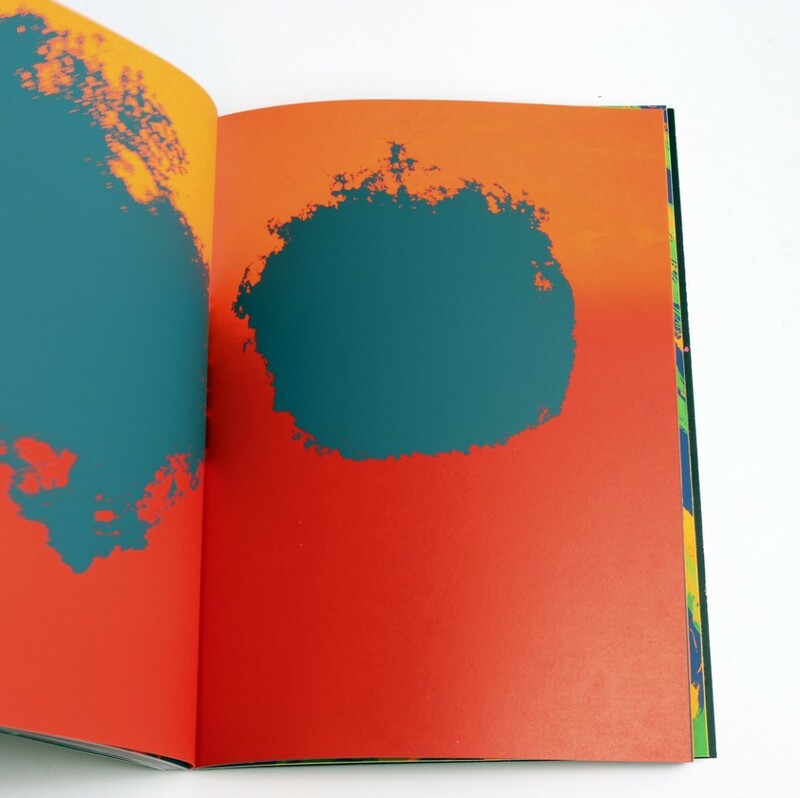 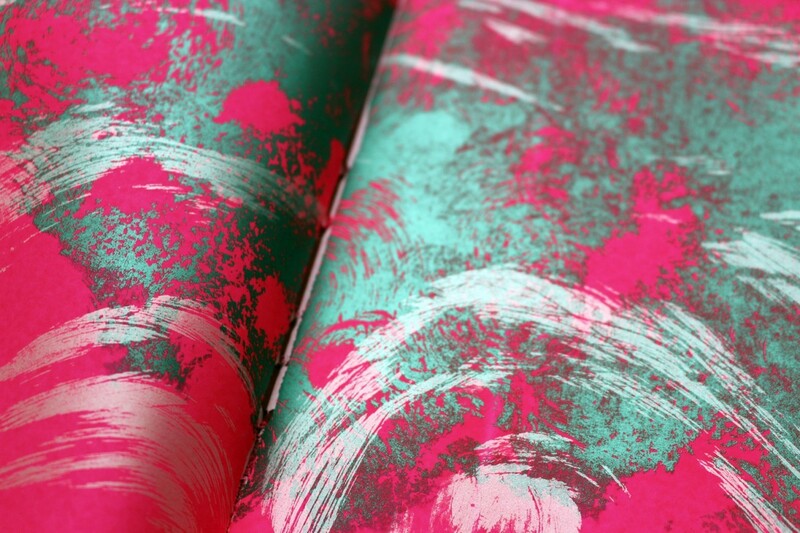 With its Day-Glo colours and severely toxic inks, the book offers an intense and cosmic wander in two parts, echoing the two-part creative process. A brutal work devoid of text, it leaves readers free to browse the book in any order they wish.